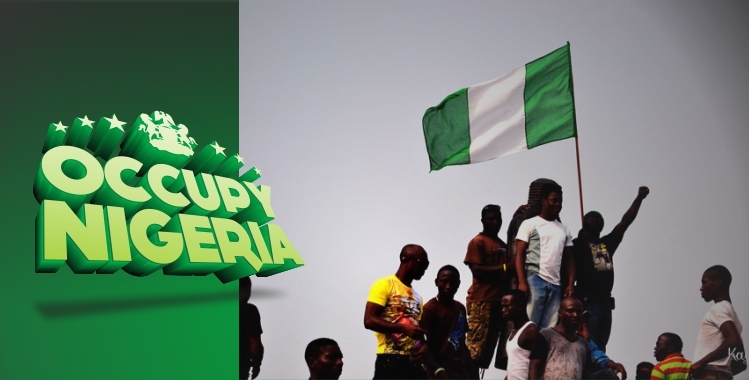 Twinpine Blog: Occupy Nigeria: How Mobile made it happen! Nigerians woke up to the surprising news on New Year’s Day that the removal of fuel subsidy had been effected and as such fuel price had more than doubled. The news spread like wild fire and within minutes it had triggered sharp reactions. The rapid spread was largely attributed to the proliferation of mobile phones and increased participation on social networking sites. Every Facebook status was screaming curses on the government and the policy makers. Within days, a movement had been setup and a large number of people had enlisted. This is the first time in the history of the nation that a large mass of Nigerians would unite and come together behind a cause the nation, and all that was made possible via the power of the mobile. Power supply has always been sloppy so the majority relied on their mobile phones for latest updates on development as the nationwide strike commenced. People would wake up to check their Blackbery phones for BBM updates, Twitter to see and top mobile news sites such as Vanguard and The Guardian for what politicians and trade unions were saying and Facebook for more detailed gist and discussions. Even the ministers where on Twitter and while some people occupied strategic protest locations others were "occupying" via their phones. This only goes to prove the wide penetration of mobile phones and mobile Internet in Nigeria, its level of adoption and engagement. Reports from the NCC show that there are more than 85 million mobile phone users in Nigeria People are busier than ever before but they are more heavily engaged on their mobile devices. It’s always at hand and they are on it day and night. Mobile is evolving at a very fast pace and according to mobile marketer daily, mobile shipments outpaced that of desktops and laptops in 2011. On the average, people spend 2.7 hours per day socializing on their mobile devices, that's over two times the amount of time they spend eating. In a recent survey, People stated that they would rather lose their wallets than their phones. The audience is now mobile and on the mobile platforms, the question is, are you? Is your business targeting the large pool of mobile audiences? What's your mobile strategy? If you have no mobile presence, you have no presence at all. 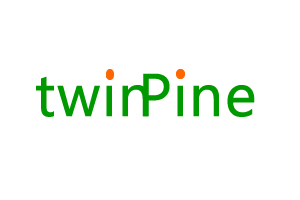 At Twinpine, we help enhance your brand exposure via mobile advertising and deliver value by connecting with your target audience in a unique and subtle manner. We currently serve ads to millions of consumers on mobile devices in Nigeria, Ghana and Kenya.